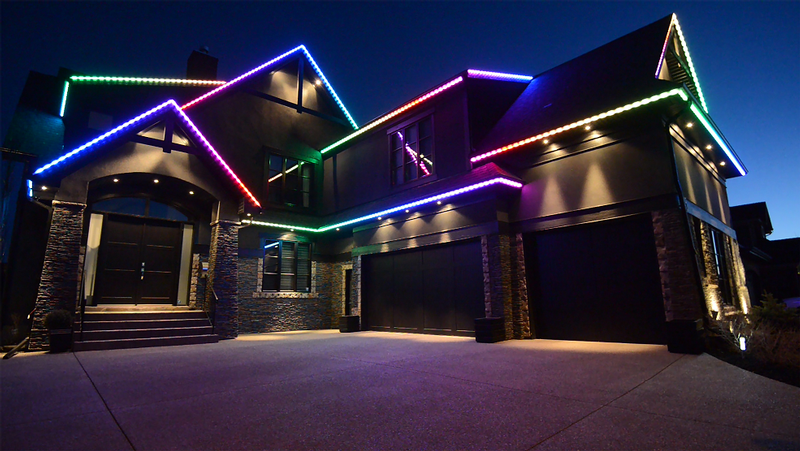 Movilume Inc. is the Canadian developer of the Movilume Lighting System; a permanent, customizable, UL certified and in-demand LED lighting system for homes and businesses. Working with us at Movilume are some of the finest engineering, software development and product development minds; focused on providing a unique lighting solution, combined with best in class customer and technical support. 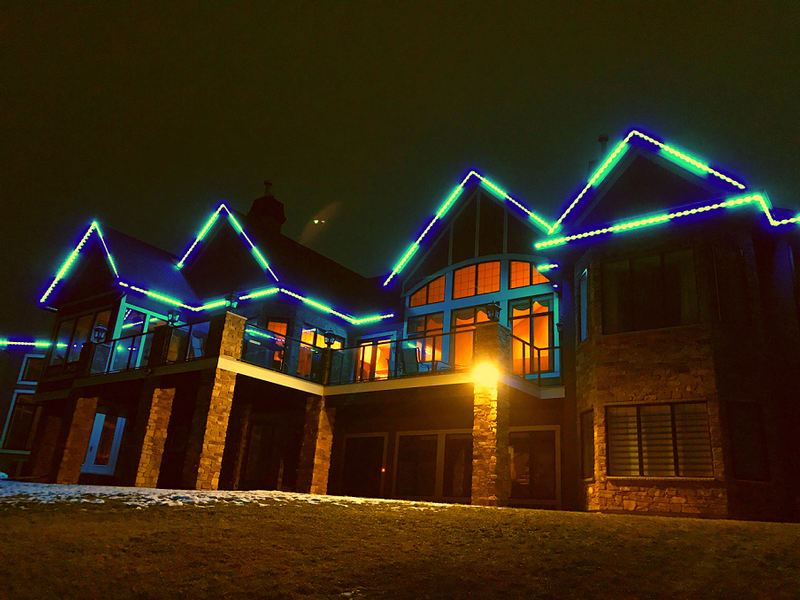 The Movilume Lighting System provides residential home owners outdoor lighting ideal for landscape lighting, enhancing architectural focal points, permanent Christmas lights, or the celebration of any occasion with millions of colors using and dynamic animations. 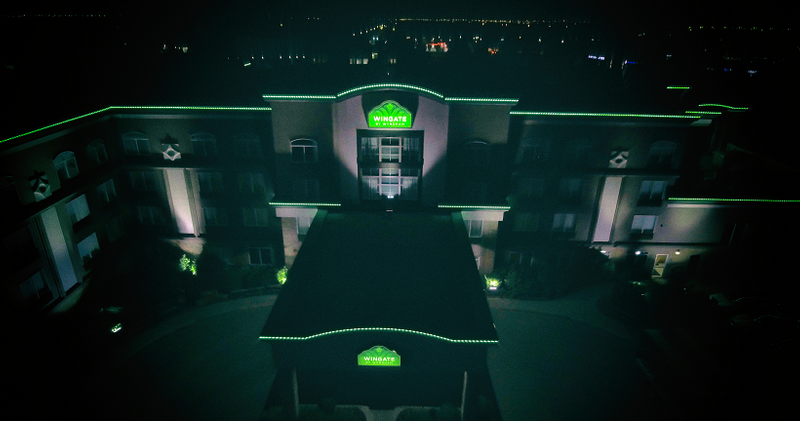 Commercial property owners can use strategic outdoor lighting to attract customers using their corporate colors (both static or dynamic) and outshining their competitors. 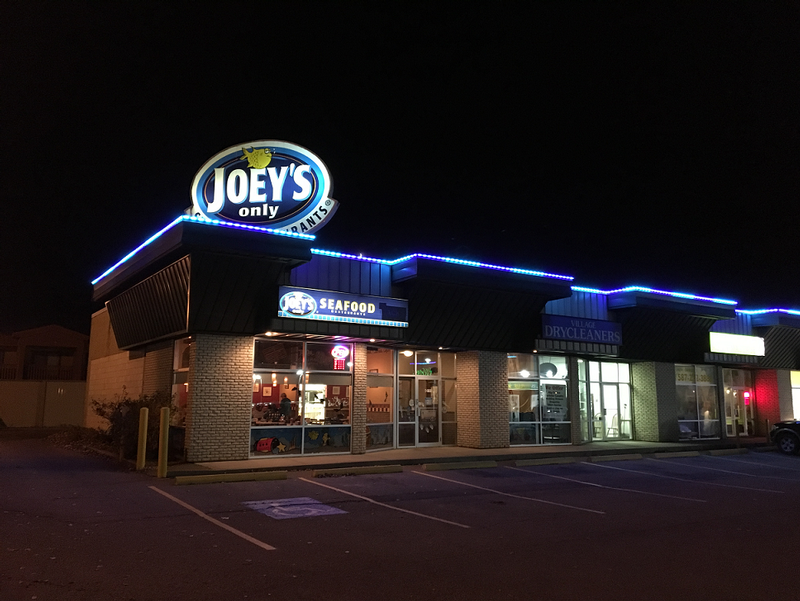 For the more creative customers, the Movilume Lighting System has even been used to illuminate fashion runways, create LED light spires for around pool and garden areas, and add an interactive experience for customers in sports bars. Willing and able to be on rooflines and work with your hands!